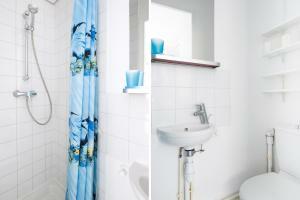 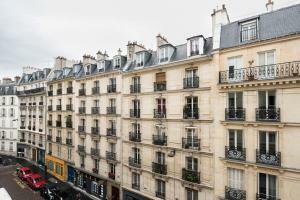 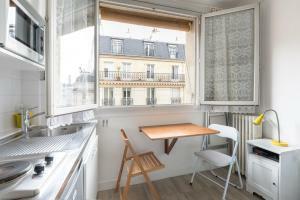 Featuring city views, Boulanger Apartment is located in Paris, around 1.1 km from Luxembourg Gardens. 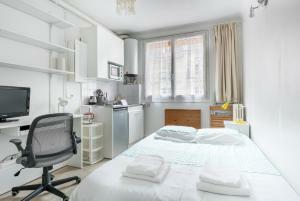 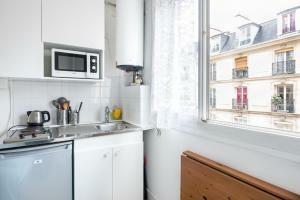 This apartment is 1.2 km from Sainte-Chapelle. 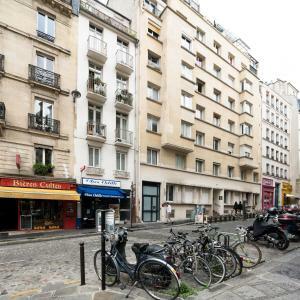 The apartment has a TV with cable channels, a well-equipped kitchenette with a microwave and a toaster, and 1 bathroom with a shower. 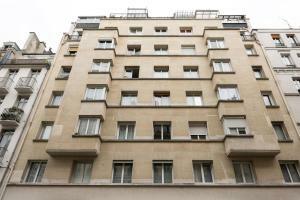 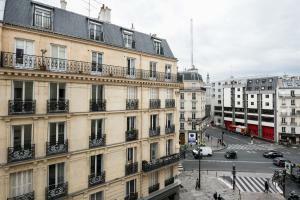 Notre Dame Cathedral is 1.4 km from Boulanger Apartment, while Opéra Bastille is 1.7 km from the property. 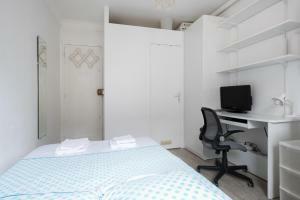 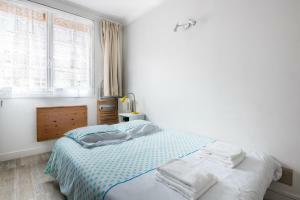 The nearest airport is Paris - Orly Airport, 14 km from the accommodation.